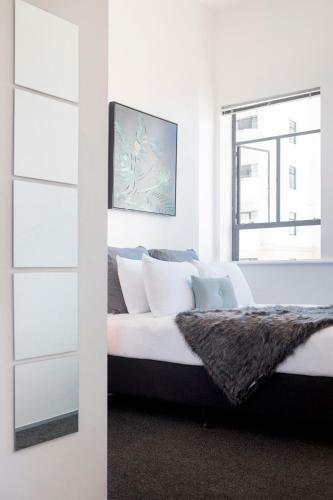 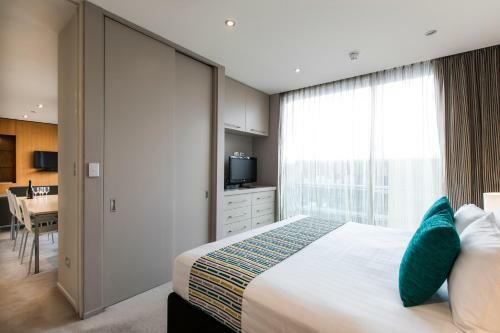 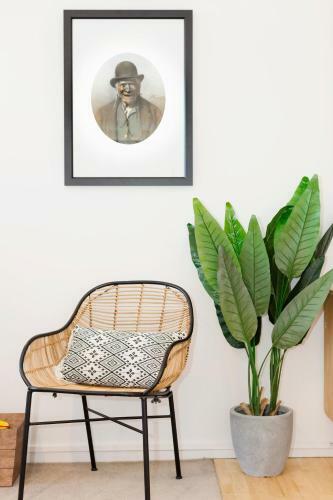 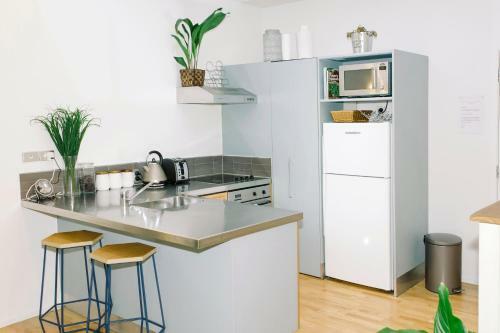 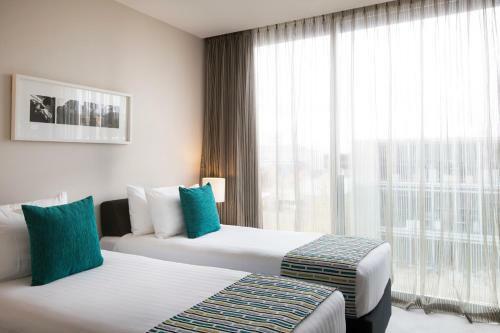 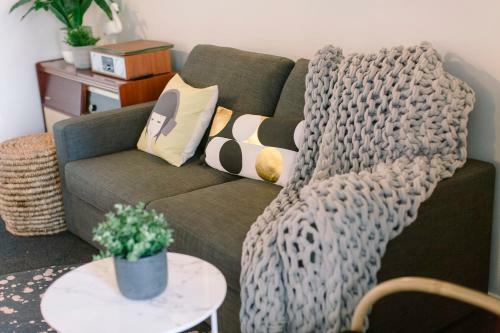 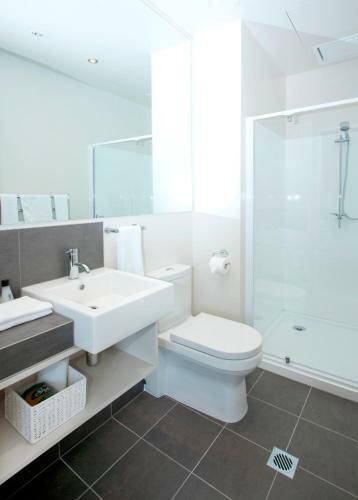 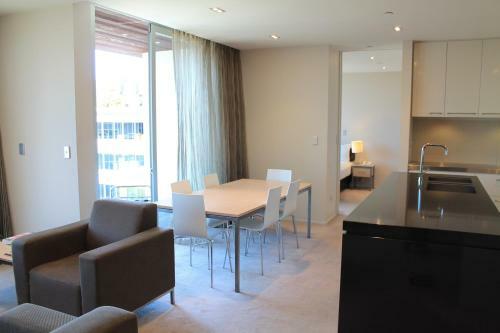 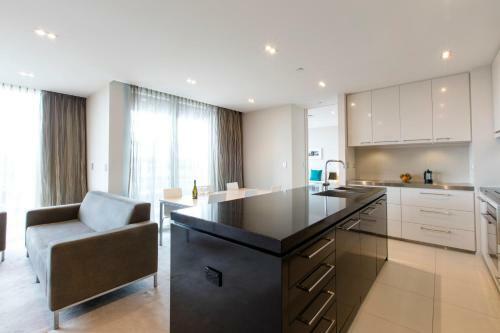 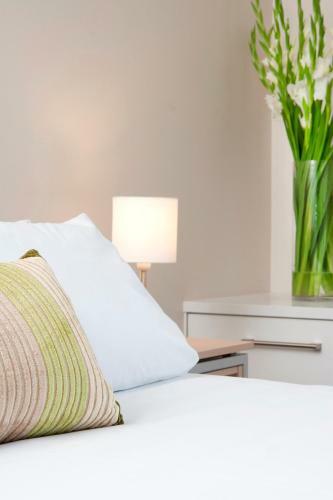 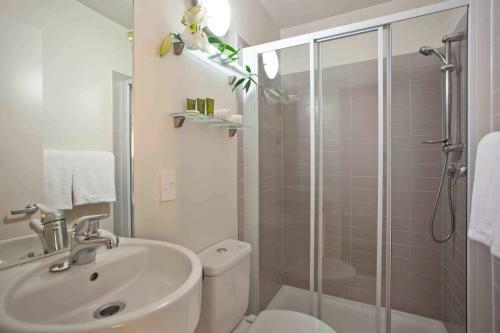 This elegant contemporary serviced apartment is set within the new Carlaw Park area of Auckland offering independent accommodation in stylish surroundings. 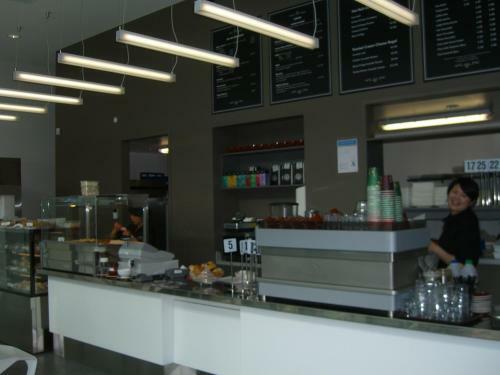 Guests enjoy free WiFi. 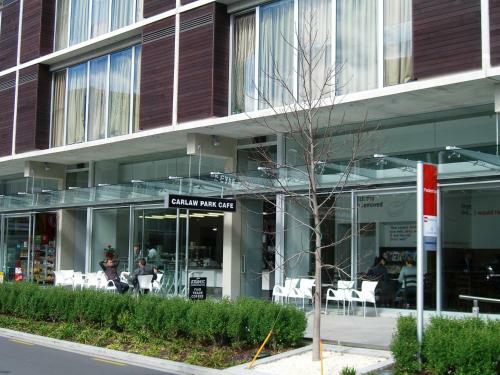 Each apartment at the Quest Carlaw Park comes with either one or 2 bedrooms. 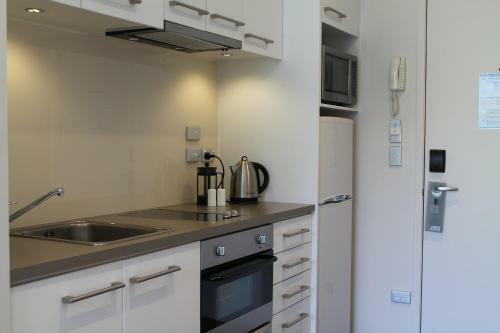 There is a spacious lounge area and a well-equipped kitchen with microwave. 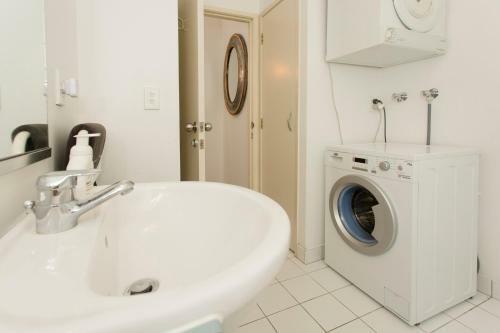 Extra convenience is added by the laundry with washing machine and clothes dryer. 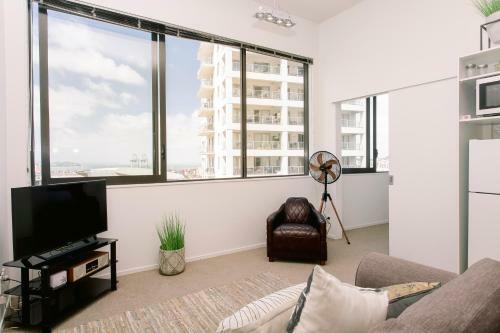 The property is located within a 10-minute walk from Vector Arena ASB tennis centre and many more tourist attractions in New Zealand's biggest city. 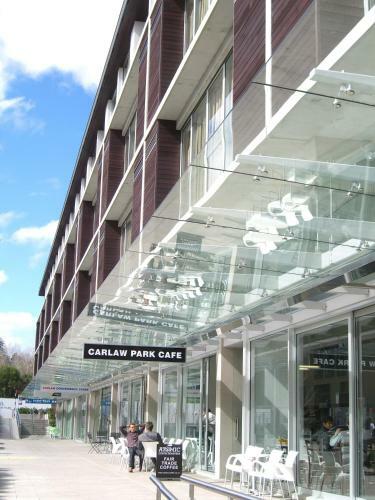 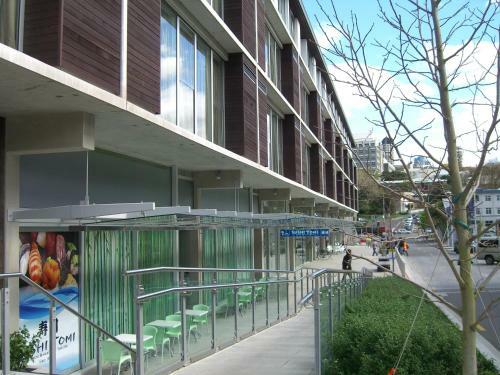 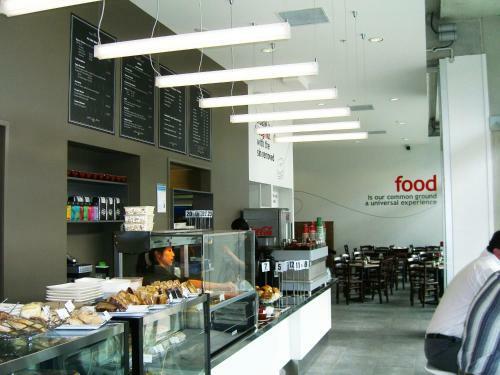 Guests have access (subject to availability) to the Next Generation Gym 100 metres away at Auckland Domain. 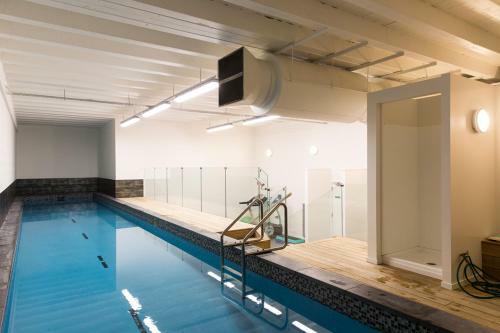 The gym features an indoor lap pool spa and sauna.